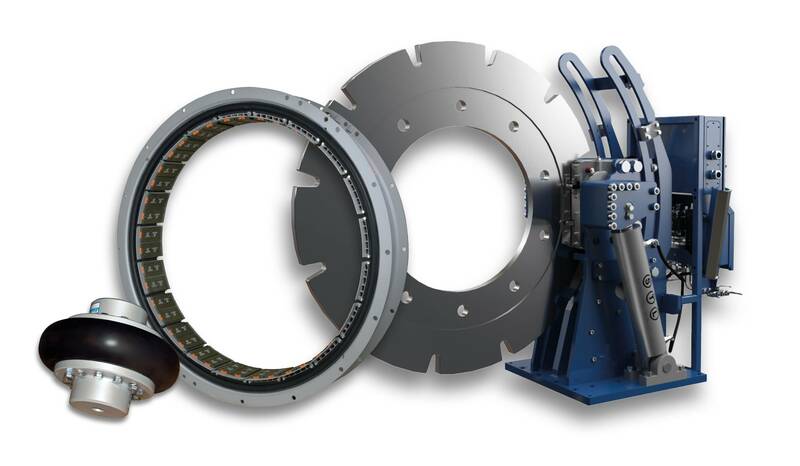 Dellner Brakes, fresh off acquiring U.S. brake and clutch specialist Gummi USA, said it will present its expanded range of power transmission products to the U.S. marine market at the International Workboat Show (IWBS) from November 29 to December 1. Since the acquisition announced in September, the enlarged business is already starting to work together under one umbrella and the company’s U.S. stock and distribution operations have been consolidated to the Dellner Brakes Gummi USA facility in Houston. The products on show will include Gummi USA-branded drum shaft brakes, reduction gear clutches, torsional couplings and rotary unions as well as Dellner Brakes’ technologically advanced braking solutions such as the company’s ‘stopping, turning, locking’ (STL) system. According to Dellner Brakes, the STL system design has seen continuous development over recent years. For example, the company recently custom built its largest ever STL system for the U.K. Royal Navy’s new aircraft carriers, HMS Queen Elizabeth and HMS Prince of Wales. The 65,000 metric ton vessels each have two propeller shafts, each fitted with an 11,000 kg STL system that allows operators to stop, hold and securely lock each shaft independently, and to individually turn the shafts and giant 33 metric ton propellers for maintenance and blade assembly. Dellner Brakes has also launched the world’s very first fully automated electrical version of the STL, to complement the company’s hydraulic systems. This patent pending Dellner electrical STL system is compact and needs no additional piping.